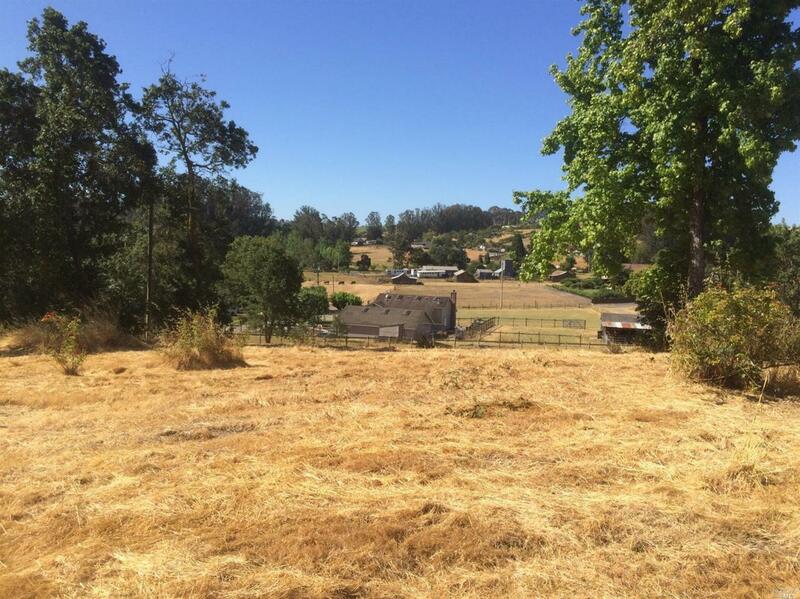 Beautiful 5+ acres currently zoned for 3 parcels. 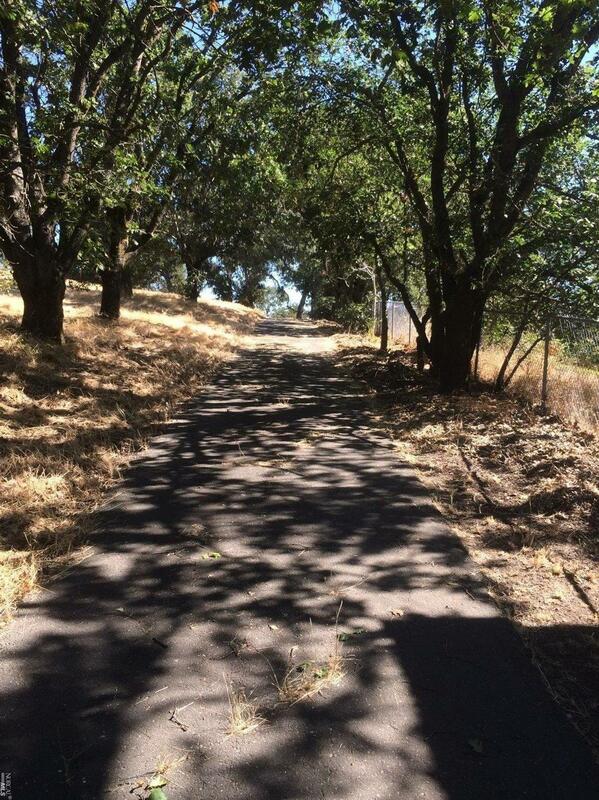 Enjoy secluded country living yet just a few minutes away from the quaint city of Cotati. Listing courtesy of Victoria Bigelow of Homesmart Advantage Realty. © 2019 Bay Area Real Estate Information Services, Inc. All Rights Reserved. IDX information is provided exclusively for consumers' personal, non-commercial use and may not be used for any purpose other than to identify prospective properties consumers may be interested in purchasing. Information is deemed reliable but is not guaranteed accurate by the MLS or Lisa Perotti | Zephyr Real Estate. Data last updated: 2019-04-23T16:56:47.013.